From an asthmatic Quaker to a notorious traitor, learn about six amateur soldiers who were among the lesser-known heroes of the American Revolution. 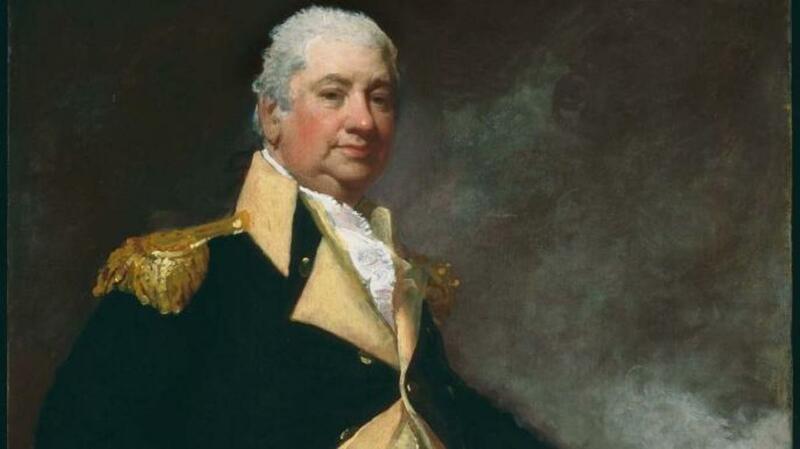 From Henry Knox’s days as a teenaged street brawler in Boston, fighting was in his blood. 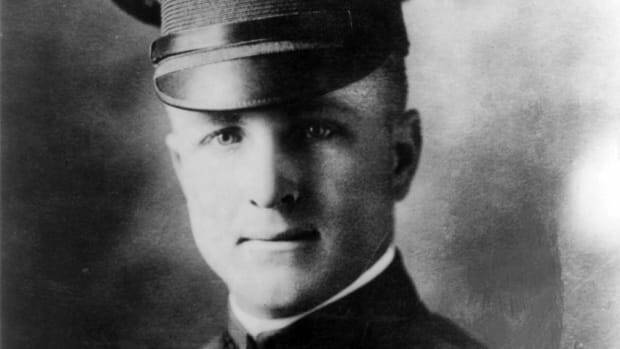 Although the co-founder of the Boston Grenadier Corps lacked a military education, he knew where to find it—on the shelves of his shop, the London Book-Store. The plump, 24-year-old bookseller quickly impressed George Washington when he arrived in 1775 to take command of the Continental Army during the siege of Boston. “Knox was really responsible for the patriots’ first victory when they forced the British out of Boston,” according to Jack Kelly, author of the new book “Band of Giants: The Amateur Soldiers Who Won America’s Independence.” Tasked with transporting cannons from the recently captured Fort Ticonderoga, Knox managed to move the heavy artillery over 300 miles of winter terrain using enormous ox-drawn sleds until they pointed at the British from Dorchester Heights and forced their evacuation. Washington, who Kelly says had “an extraordinary knack for reading men and sensing ability,” chose Knox over more experienced veterans as his chief artillery officer. 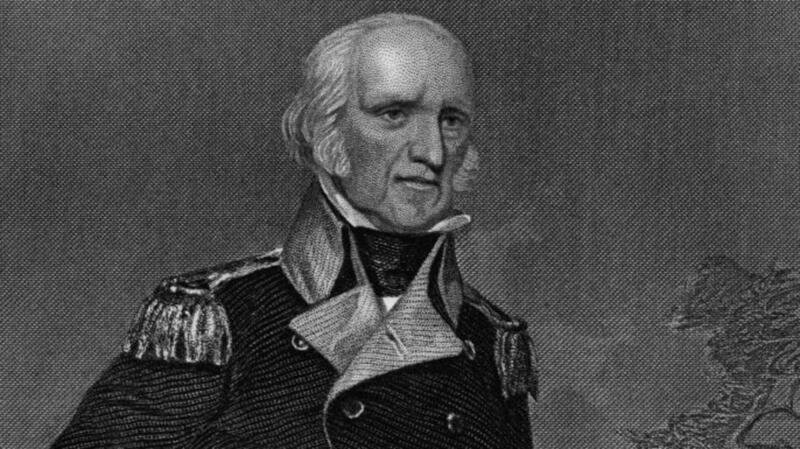 Knox managed the logistics for Washington’s crossing of the Delaware River and ran the siege at Yorktown that forced the British surrender. 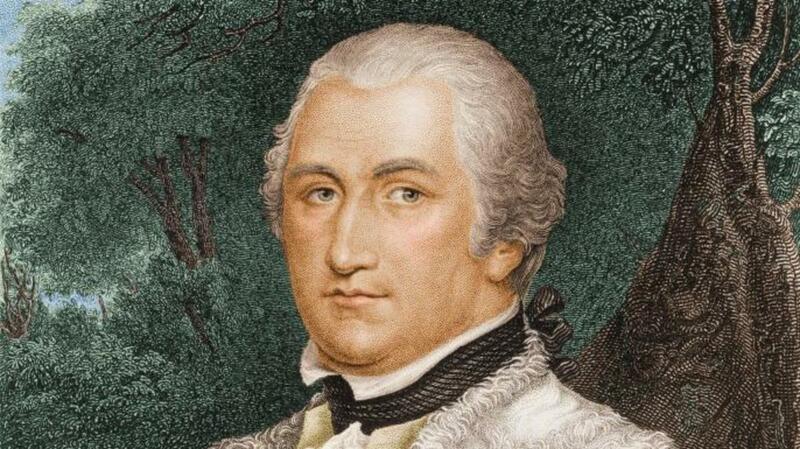 Washington’s trusted advisor also served as the first secretary of war for the new United States. 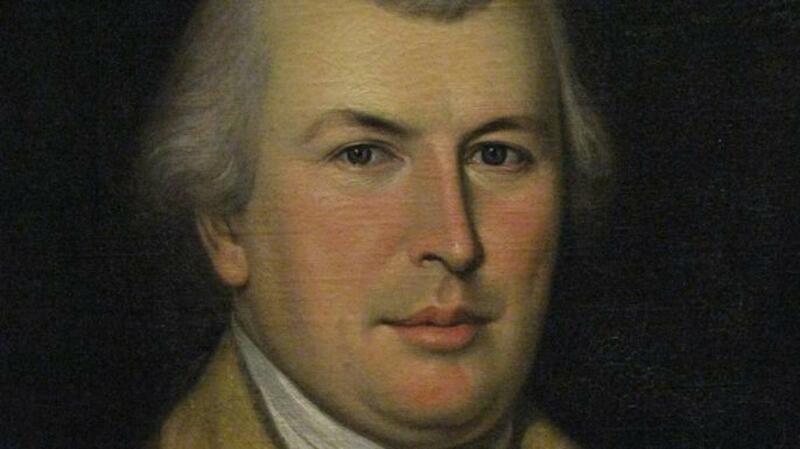 Nathanael Greene was the unlikeliest of military heroes. Born a Quaker, raised a pacifist and afflicted with asthma, the Rhode Island native was even denied election as an officer in the Kentish Guard militia he helped to form in 1774 because of his pronounced limp. Greene, however, taught himself to be a great soldier by reading books on military tactics, leadership and fortifications that he purchased from Knox on trips to Boston and caught Washington’s eye. “He had never been in a battle in his life, yet Washington saw his talent,” Kelly says. Greene was appointed the youngest brigadier general in the Continental Army in 1775 and was promoted to major general under Washington the following year. After successes at the Battles of Trenton and Germantown, Greene served ably as a quartermaster after Valley Forge and as commander-in-chief of the Southern Army in a campaign that forced British commander Charles Lord Cornwallis out of the Carolinas as a prelude to Yorktown. 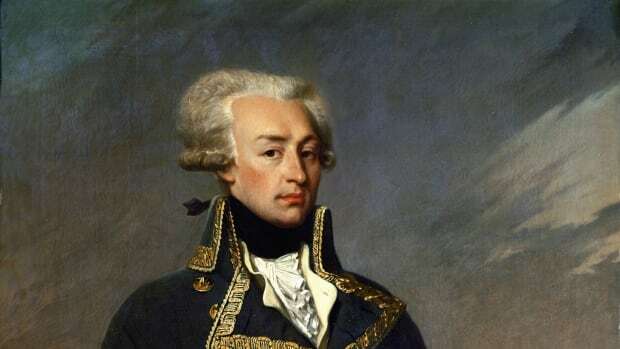 “He was thought of so highly that it was traditionally thought that Washington would have chosen Greene to be commander in chief of the Continental Army had anything happened to him,” Kelly says. When news of the shots fired at Lexington and Concord on April 19, 1775, reached John Stark in New Hampshire the following day, the 46-year-old farmer and sawmill operator immediately recruited 400 men and marched to Boston. 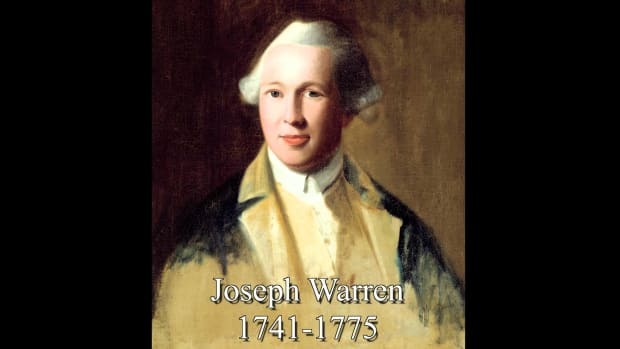 The French and Indian War veteran led his regiment into the Battle of Bunker Hill on June 17, 1775, and posted them in a noticeable gap in the patriots’ defense from which they prevented the British from getting around the American line. “If the British had gotten into the rear, the patriots would have been routed,” Kelly says, “so Stark saved the day at Bunker Hill.” While the patriots ultimately lost the battle, thanks to Stark they inflicted severe casualties on the British. Two years later, Stark’s militia stopped the momentum of the British advance from Canada at the Battle of Bennington. 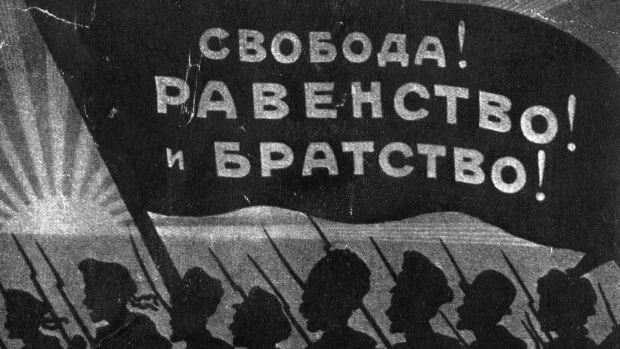 When the elderly Stark sent his regrets for his inability to attend an 1809 reunion of veterans from that battle, he closed with the exhortation “Live free or die,” which was adopted as the New Hampshire state motto in 1945. “Daniel Morgan was a natural fighter,” Kelly says. 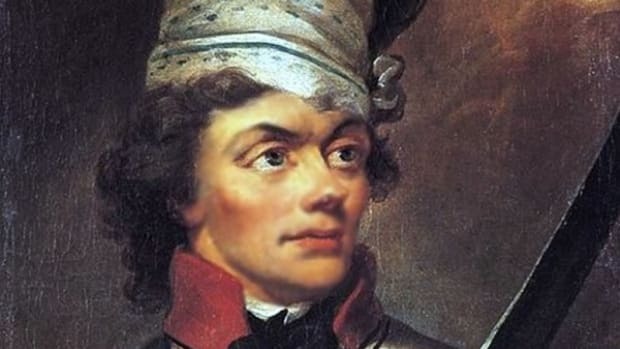 “He grew up on the frontier and for fun fought in no-holds-barred brawls.” In the summer of 1775, the rowdy Virginian answered the call for volunteers and commanded the first troops specifically recruited for a national army by the Continental Congress. Morgan’s group of backwoods Virginia riflemen participated in the siege of Boston and answered Washington’s call for recruits in the failed invasion of Canada. Nicknamed “Old Wagoner” for his work driving supplies during the French and Indian War, Morgan spent a year as a prisoner of war after being captured at Quebec in December 1775. Receiving the rank of colonel after his release, Morgan fought at the Battle of Saratoga in 1777. Three years later, he was promoted to brigadier general and given command of light infantry corps during the Southern Campaign. His most memorable victory came on January 17, 1781 with a stunning triumph at the Battle of Cowpens in South Carolina. “Anthony Wayne’s schoolmaster said he would never become a scholar,” Kelly says, “but he thought perhaps he could become a soldier because of how he organized all the schoolboys in mock battles and attacks.” The schoolmaster proved prescient. Wayne raised a militia unit at the start of the Revolution, and his Pennsylvania regiment participated in the failed invasion of Canada. In 1777, he led his men against the British at Brandywine and Germantown near his boyhood home before spending the winter at Valley Forge. In 1779, Washington ordered Wayne to storm the seemingly impregnable cliffside fortifications held by the British at Stony Point, New York. 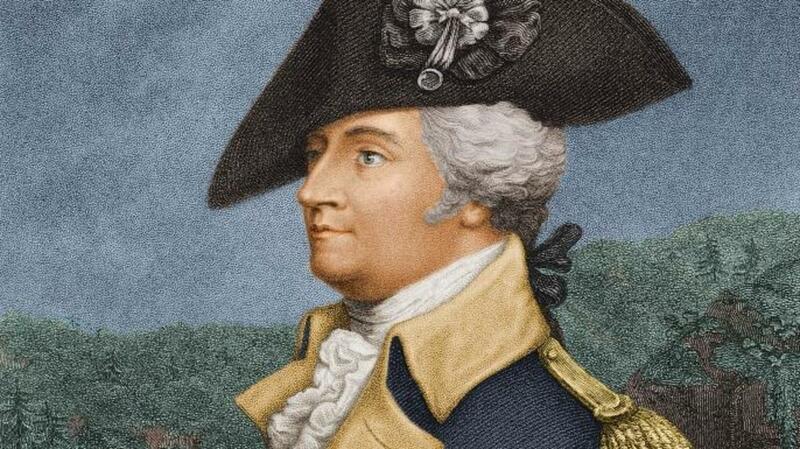 The daring nighttime assault in which his men employed only bayonets as weapons lasted a mere 30 minutes and earned the brigadier general the moniker of “Mad” Anthony Wayne. 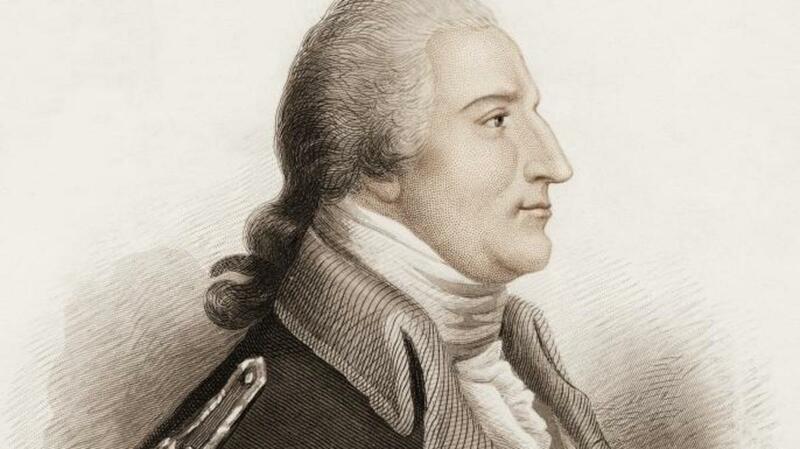 Although Benedict Arnold is certainly one of the most familiar names from the American Revolution, his heroics in support of the patriot cause have been overshadowed by his notorious duplicity. “He’s not unsung in terms of his reputation, but as a hero he has little regard because of his treason,” Kelly says. 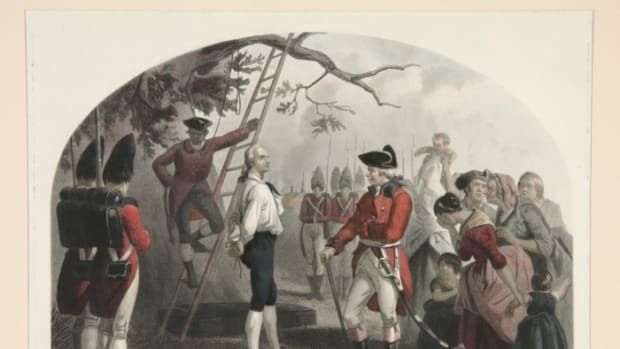 “Before he became one of the country’s worst traitors, he was one of its most successful leaders.” Just days after the battles at Lexington and Concord in 1775, the Connecticut merchant embarked on an expedition to seize Fort Ticonderoga, which he accomplished with the aid of Ethan Allen’s Green Mountain Boys. Arnold led an unsuccessful assault on Quebec City later in the year. Although his forces were defeated at the Battle of Valcour Island on Lake Champlain in 1776, Arnold delayed the British long enough to save the American cause. He also played a pivotal role in the 1777 Battle of Saratoga, which Kelly calls “the biggest victory of the war.” While Arnold was considered a hero up to that point of the war, he didn’t feel adequately compensated for it. In 1780 he agreed to surrender the strategic fort at West Point to the enemy for a bribe of £20,000 and a British Army command. When the plot was discovered, Arnold fled to Britain to be forever branded a traitor in his homeland.